President Obama, listen up. 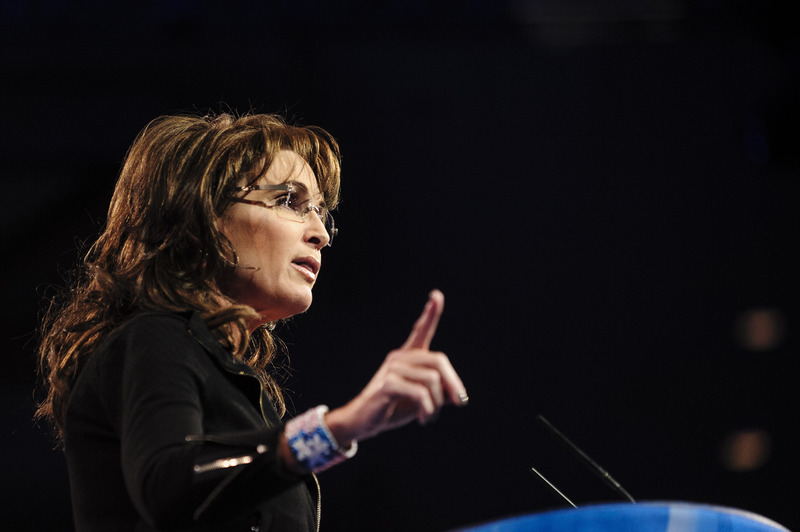 Sarah Palin has important foreign policy advice for you. Last week, the Obama administration announced it will provide military support for Syrian rebel forces after concluding the Assad regime had used chemical weapons against its people. And on Saturday at the Faith and Freedom Coalition's Road to Majority Conference, Palin urged staying out of the country. Palin is also already spitting fire on Fox News, where she returned Monday after leaving for five months. On an hour-long segment of "Fox and Friends," Palin commented on a range of topics from Edward Snowden to Benghazi to the book about Christmas she is currently writing.